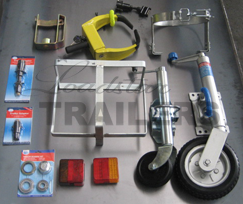 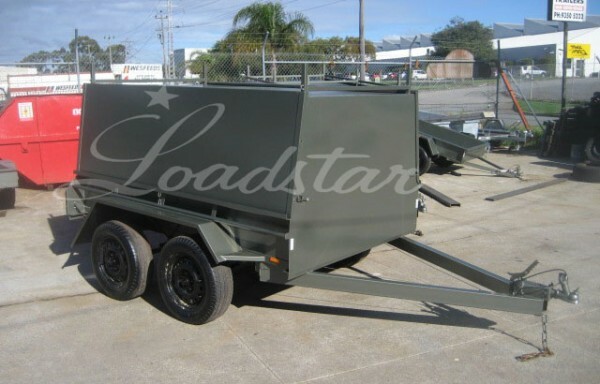 Loadstar Trailers specialises in trailer sales, trailer repairs, trailer parts and now trailer hires. 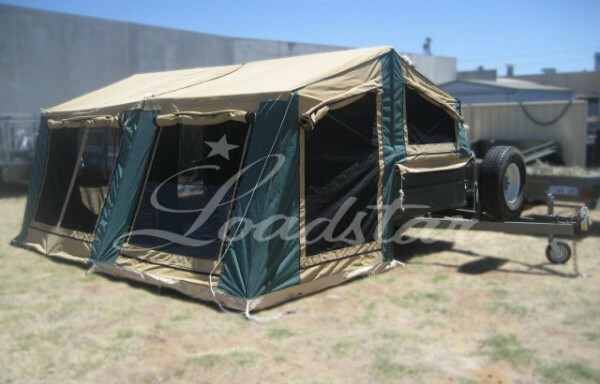 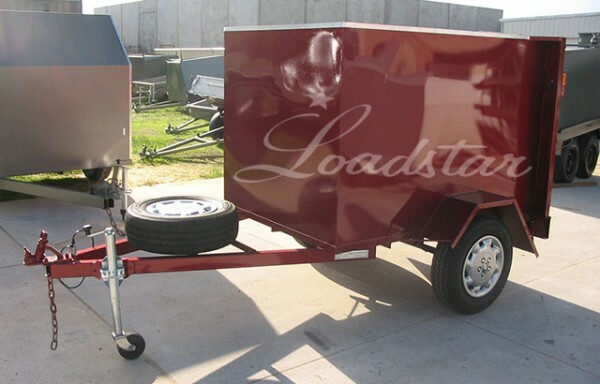 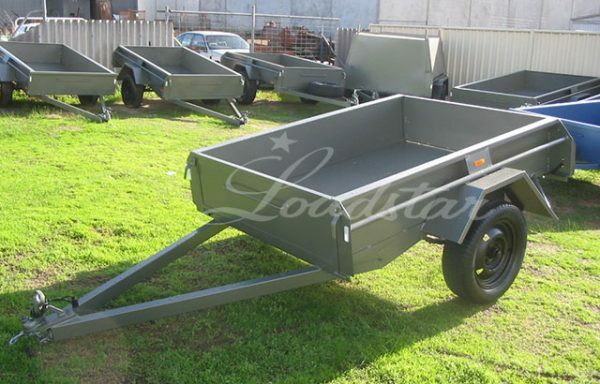 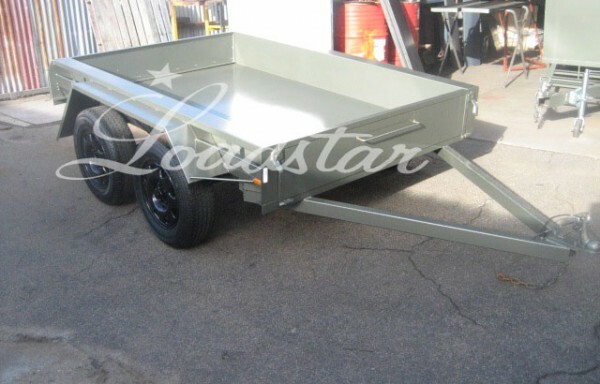 Loadstar Trailers, a family owned company servicing the Western Australian community since 1960. 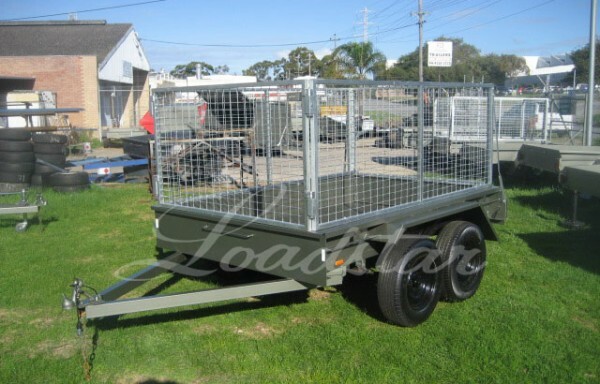 Loadstar Trailers services customers from Joondalup to Rockingham with there locally made products. 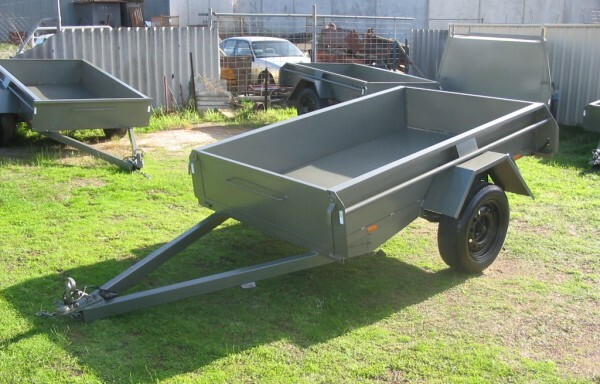 Our products can be seen all over Western Australia and the Perth region. 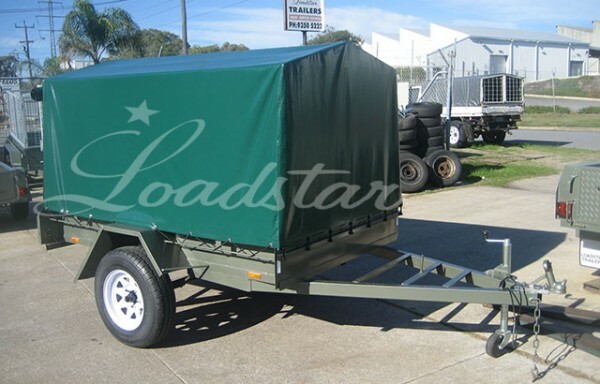 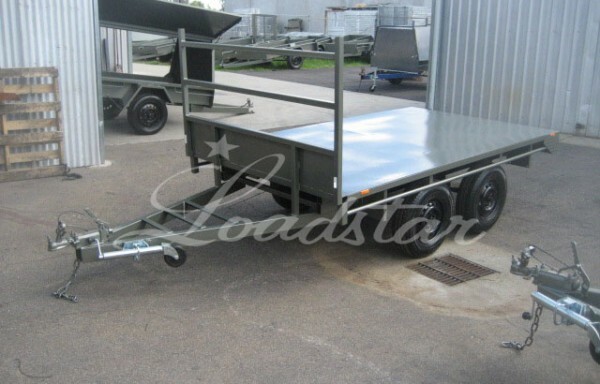 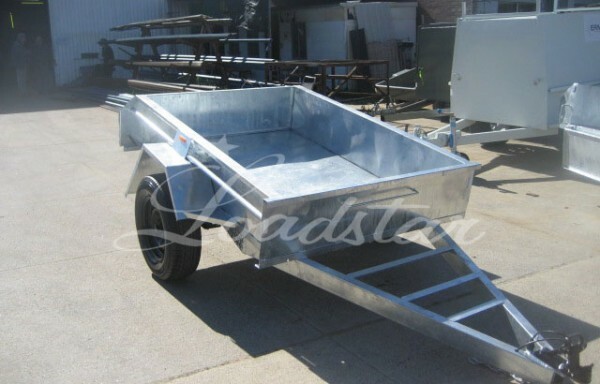 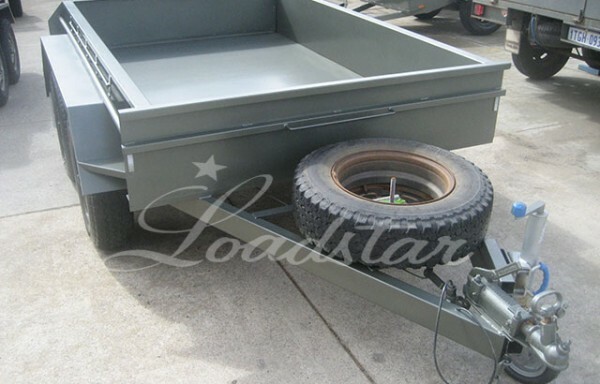 Loadstar Trailers Hire Trailers to the local community at a very reasonable price. 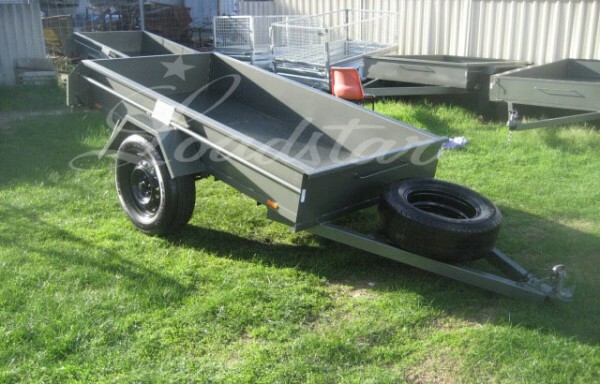 Trailer Hire starts from 4 hr blocks to month blocks and come in a number of different types and are very affordable with collection from our Welshpool or Malaga stores.